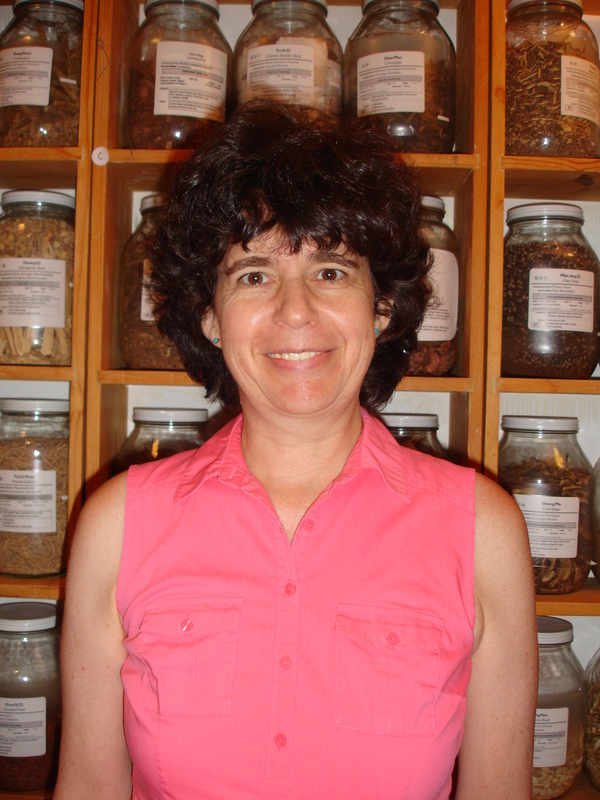 Dagmar Ehling, founding partner of Oriental Health Solutions, LLC, has been a licensed Doctor of Oriental Medicine in New Mexico since 1989. Shegraduated with a Master’s degree in Acupuncture from Southwest Acupuncture College in Santa Fe, NM, is North Carolina State licensed, and is nationally certified in Oriental Medicine by the NCCAOM (National Certification Commission for Acupuncture & Oriental Medicine). She is the author of The Chinese Herbalist’s Handbook, which has also been published in German and Turkish. She was a faculty member at the International Institute of Chinese Medicine for five years, served as a New Mexico State Licensure examiner for four years, and on the NCCAOM Exam Development Committee for the national Chinese herbal certification exam for seven years. She is a Fellow of the American Board of Reproductive Medicine (ABORM) and served on the ABORM board (http://www.aborm.org) as Exam Committee Chair for three years which offers a certification exam for practitioners specializing in the treatment of infertility. She is one of the first acupuncturists credentialed at Duke Integrative Medicine, teaches Oriental medicine to physicians in Germany and Italy, and lectures nationally and via webinars internationally. She is a certified GAPS (Gut and Psychology Syndrome) practitioner. Ms Ehling specializes in women’s health issues such as menstrual disorders, fertility, pregnancy, and menopause. She assists with cancer therapies and enjoys treating blood sugar, auto-immune and hormonal imbalances.